Was looking forward to this album but on the first listen i could only pick three songs that were good. A couple of months on, i dont listen to it at all now as it is just an average album that sounds the same throughout and also sounds old like time stood still. 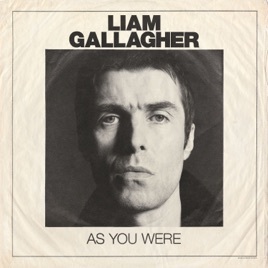 As Liam has got older, his music or attitude to music has not progressed or changed and as a result not many new fans will not pick up on his work as it sounds old. Sorry to say this but he needs to up his game as a solo artist because if he was not a known artist, this album would not have sold at all. You cannot live on your legacy for ever. Time to move on. 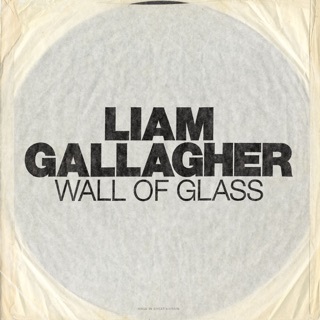 As a die hard Oasis fan, I always felt like I was chasing for that again with both Liam and Noel as artists. I'm glad to say I love how they've progressed on their own and Liam has done an outstanding job with China Town especially. It's original in sound, atmospheric and ambient. I love it.